Mbongseni “Bholoja” Ngubane wasn’t always an internationally revered musician. By profession, the soulful songwriter hailing from the kingdom of Swaziland was once a mechanical engineer. “To me, music is a calling,” Bholoja explained, hours before taking the stage at this year’s Bushfire Arts Festival in Ezulwini, Swaziland. “It’s not all about being doctors or engineers. I was an engineer, but I’m an artist today,” says the musician, who also performed at the now-closed French Cultural Centre in Blantyre alongside Cameroon’s Kareyce Fotso in April 2010. Bholoja and Kareyce left Malawi with memories of a stunning performance which forced some local musicians, among them Fred Muphuwa, to admit that they had more to learn in terms of stage work. But today, they would be sad to hear that the centre which they used in connecting with Malawians is now closed. 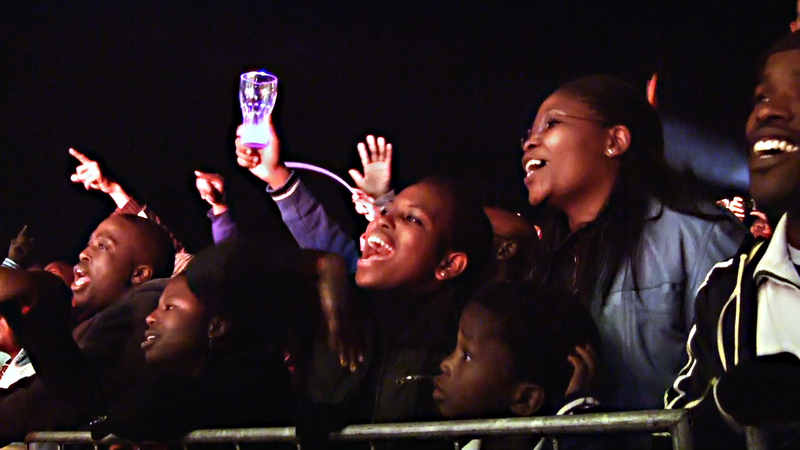 Now turning to the Bushfire Festival’s superstage—where legends like Zimbabwe’s Oliver Mtukudzi would later perform—hundreds of fans grasped their hearts and sang along to every word of Bholoja’s music. The singer’s fusion of soul, jazz, folk and traditional Swazi songwriting was readily embraced as a festival highlight, and served as a reminder of the classy performance he offered in Malawi. Bholoja performed in Malawi with his band which comprised Martin Peroa from Australia, Mbuso Vilakati and Zyawa Zadilika from Swaziland and they offered intriguing blend of afro-pop, afro-blues and combined traditional sounds connected to his country. Before he played each song, Bholoja would give an explanation. His music talks about society and touches the conscience of the listeners. One of his songs that impressed Malawians was ‘Africa Unite,’ – this is the song in which he calls for people in Africa to work together if the continent is to progress. In the song he says if you see an African brother, sister, madala doing well, be happy. 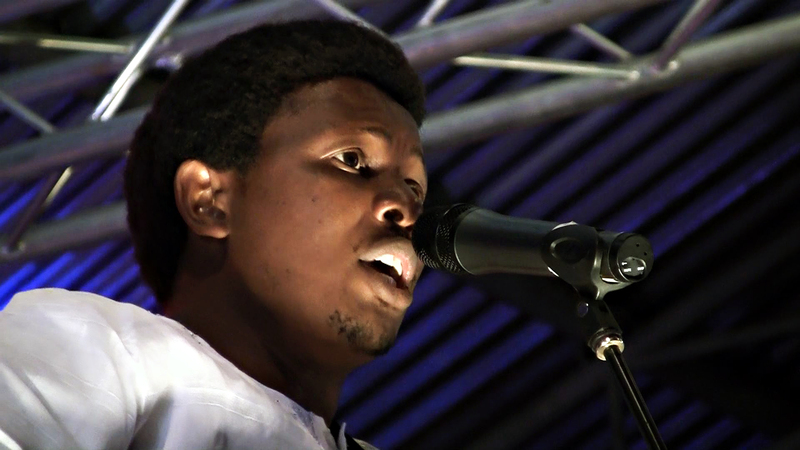 Bholoja’s musical gifts stem from an urge to support his fellow countrymen. “We need musicians, because we are the messengers, sending healing messages across the world,” he said. Having toured in Europe and across Africa over the last two years, Bholoja has already spread waves of positivity abroad. He has performed in countless shows including the Festival World Music Cities. “As artists we should put across messages that will build nations, not messages that will kill nations; messages that will give hope, that will make change to people’s lives,” said Bholoja. Singing in a mix of English and siSwati—Swaziland’s national language—Bholoja’s lyrics tackle important social issues faced by people in Swaziland and across the globe. In Swaziland, where HIV rates are the highest in the world, nearly 125,000 children have lost at least one parent to the virus. 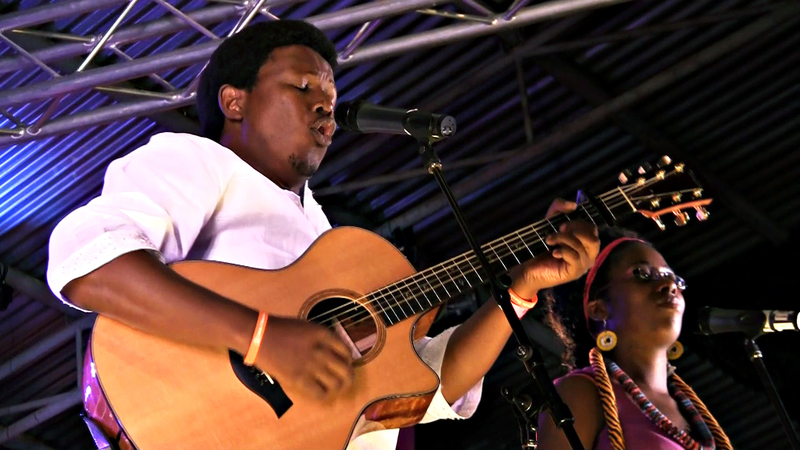 On his debut album Swazi Soul, Bholoja has dedicated a song to all the children who have been affected by the pandemic. “Last year I presented a song to them. I talk about the life of the child, what he or she is experiencing—raising people’s awareness about what the children are going through,” he said. “I also travel through the homesteads to see what is really happening on the ground, to get to know and understand the lives of these children,” he added. But Bholoja’s message of hope doesn’t end with his lyrics; the performer also leads his own community development programs, which aim to ease the impact of HIV/Aids through artistic expression. He says the development of arts is both empowering and healing. “Art is vital because it’s part of the life system. A doctor needs an artist; a doctor needs a musician. A doctor needs to confess, to cry out, because he’s also a human,” explained Bholoja. The centre teaches painting, singing, dance, drama and music skills. “We have a recording studio, a kitchen, and fine arts,” he added. Earlier this year, the centre also began shooting a documentary about child-headed households in Swaziland. “We are empowering them so that they can live through the skills we give them,” he said. Now in it’s fifth year, the annual Bushfire festival, which was held from May 27 – 29, is also committed to helping children who have been orphaned by HIV/Aids. Over the last four years, the event has raised about R525,000 to help pay for Swazi orphans’ day-to-day necessities. In addition, the festival reaches out to more than 1,000 students across the country, teaching kids creative skills like painting and writing. The creative outreach programs are led by the festival’s internationally-known performers. “Basically we’re saying to the artists, they can come through and not only perform at Bushfire, but they can engage the very recipients of this event,” he said. Until next year, Bholoja will continue to spread his own message of hope and warmth. “We listen to music that calms us, that motivates us, so that we can return to do our job and continue with a positive mind,” he says.